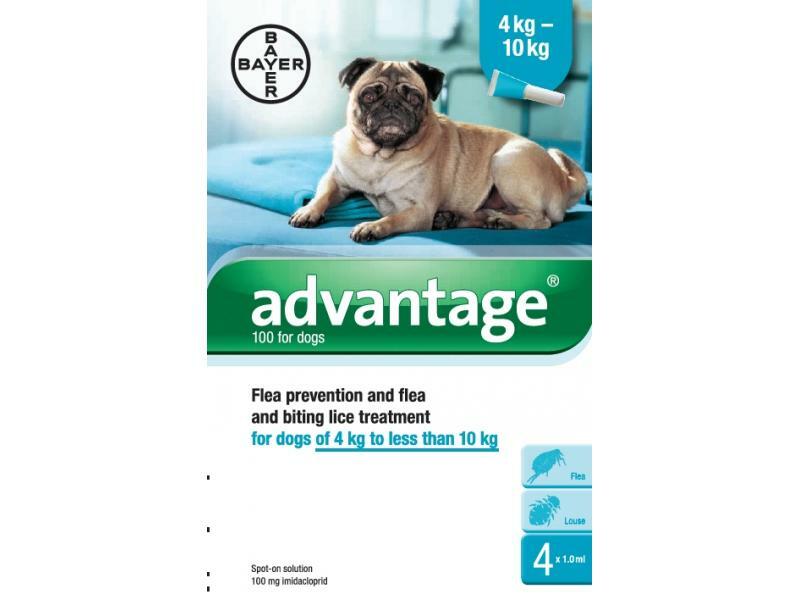 Below are some recent questions we've received regarding Advantage 100 Medium Dogs 4-10kg, including answers from our team. Do this cover the treatment for scabies biting lice and it’s prevention? This product does cover for fleas and biting lice. It does not cover for scabies and you would need to talk to your vet regarding this.